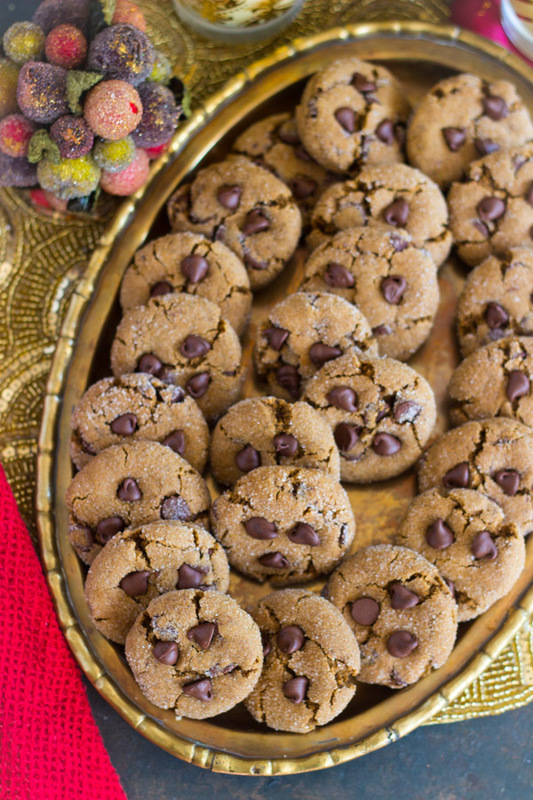 Ultra-soft and chewy ginger cookies, loaded with spice and molasses, and chock-full of semi-sweet chocolate, for a rich, rustic, and decadent holiday cookie that will quickly become a classic! I’ve NEVER seen chocolate and ginger together. Have you? 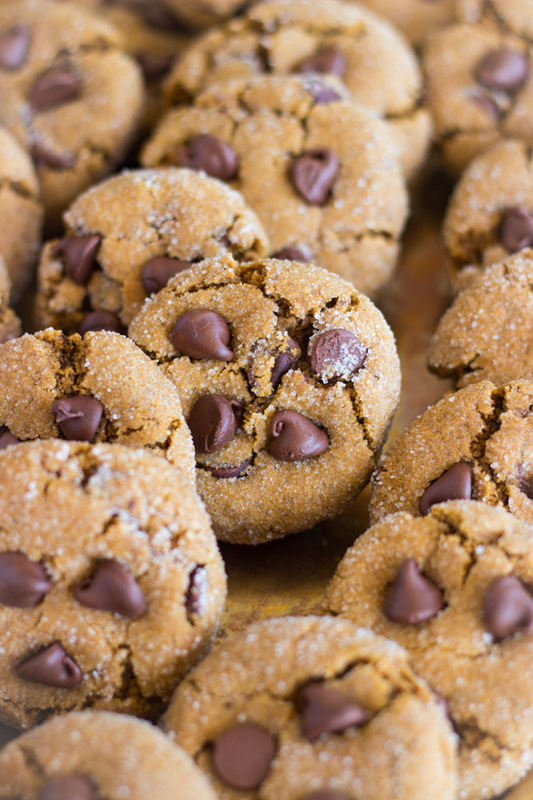 I haven’t sought out Chocolate Chip Ginger Cookies, so maybe they’re out there, but I’ve never come across them, and I read a lot of blogs. I mean, a lot. 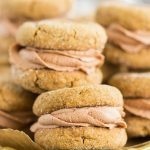 I wasn’t actually sure whether chocolate and ginger together would work, but I smashed some leftover chocolate ganache between two store-bought gingersnaps just to test the flavors out. I liked it at first bite. I wasn’t sure if I loved it, but a few bites later, I was sold. Over the moon. Totally head over heels. The flavors aren’t two that you’d naturally think to put together, do you think? 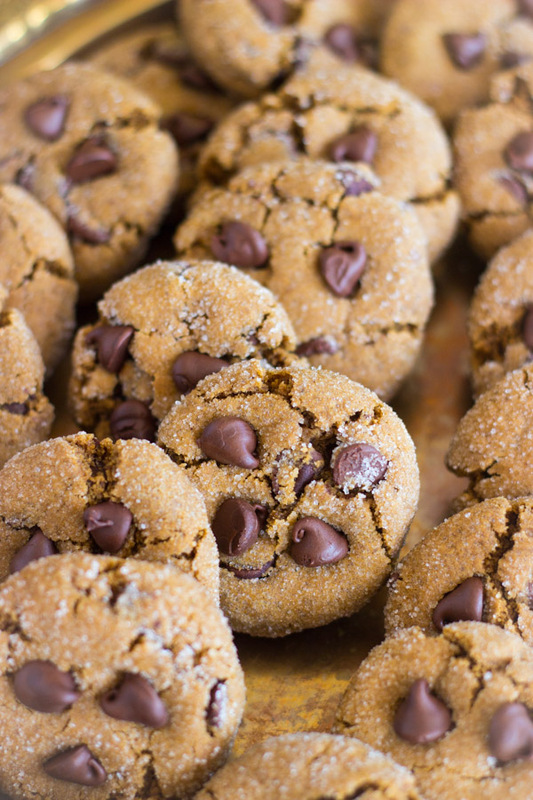 I just thought: everyone is so crazy for gingerbread this time of year that it seems like there should be a basic Chocolate Chip Ginger Cookie recipe. I haven’t seen them, so I made them! I love them. Love, love, love. They’re a new favorite holiday cookie for me. I can’t wait to make them with my family for Christmas when I go up north in a few days. 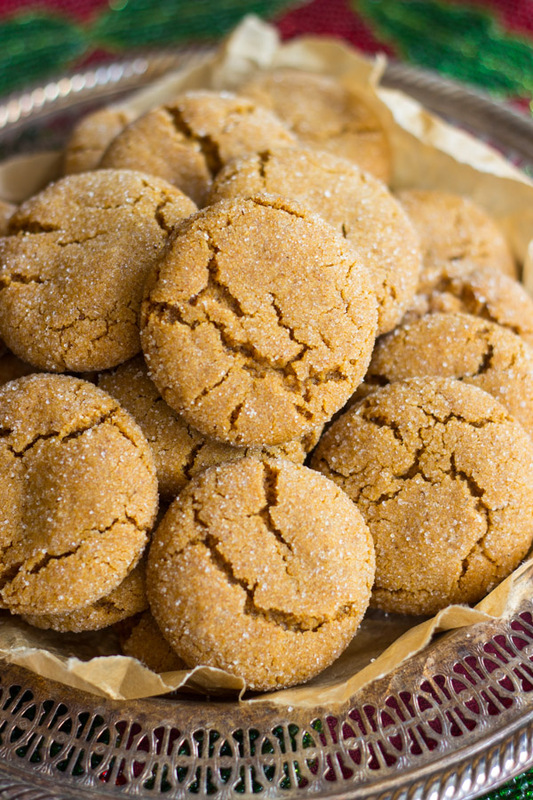 My family is really into ginger stuff, so I know these are going to be a hit. The flavors together are super unique and special. 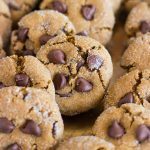 I used semi-sweet chocolate chips, and the richer, deeper flavor of semi-sweet chocolate with this spicy cookie is really delightful. 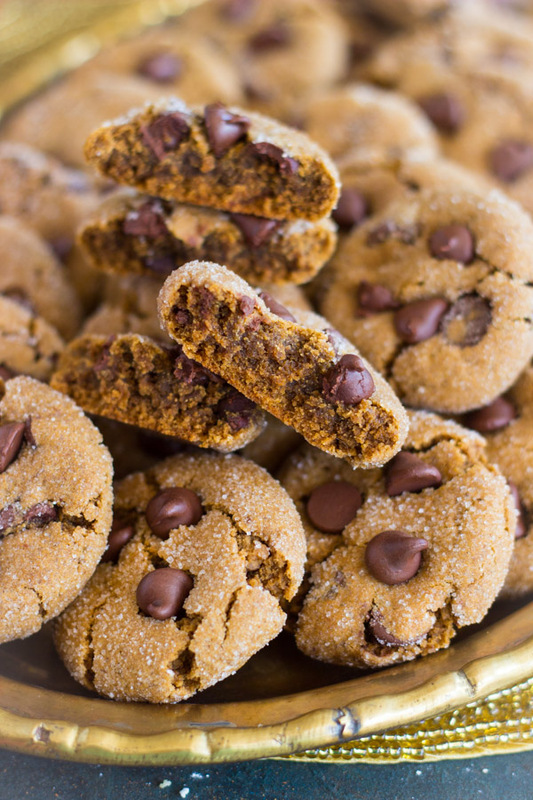 The cookies themselves are pretty deep and dark in flavor with molasses, lots of spice, and lots of brown sugar, so it all makes for rich and rustic flavors when you combine the cookies with chocolate. My S.O. tried these cookies and he loved them too. 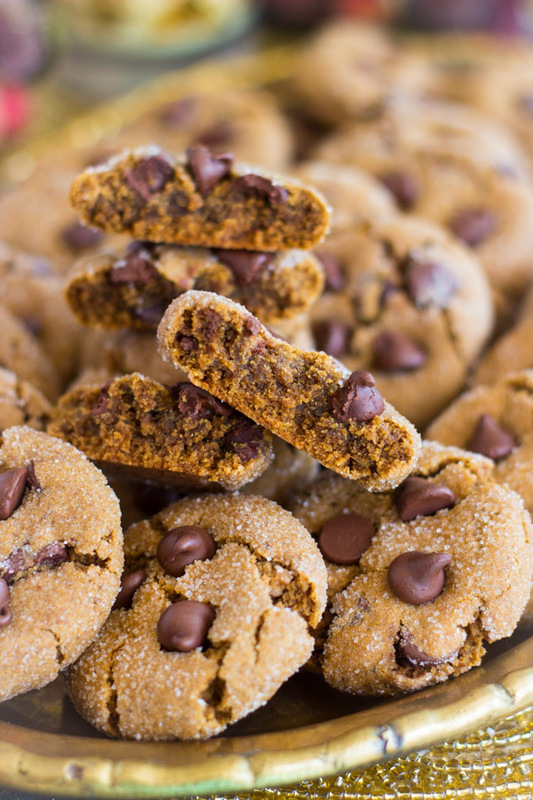 Without knowing what they were though, he said,”You’re going to tell people about all the ginger, right?” And I said, “Yeah, they are Chocolate Chip Ginger Cookies.” He said, “Okay, then that’s exactly what they’ll be expecting.” 🙂 That was the plan, so mission accomplished. All the key flavors are front and center! 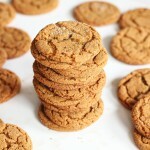 You could use this classic Cracked Top Ginger Cookies recipe for crispy and snappy ginger cookies with chewy centers, or you can use my recipe for ultra-soft and chewy ginger cookies that are thick, dense, and 100% chewy. Both are great – just depends on your preferences. 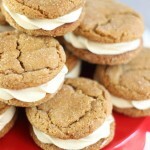 I used the soft & chewy version, and that’s what’s in the recipe below! It’s just what I was in the mood for! 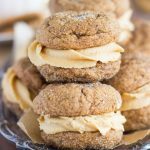 I used that recipe recently in these Soft Molasses Ginger Cookie Sandwiches with Cookie Butter Buttercream, and you guys are loving that recipe. 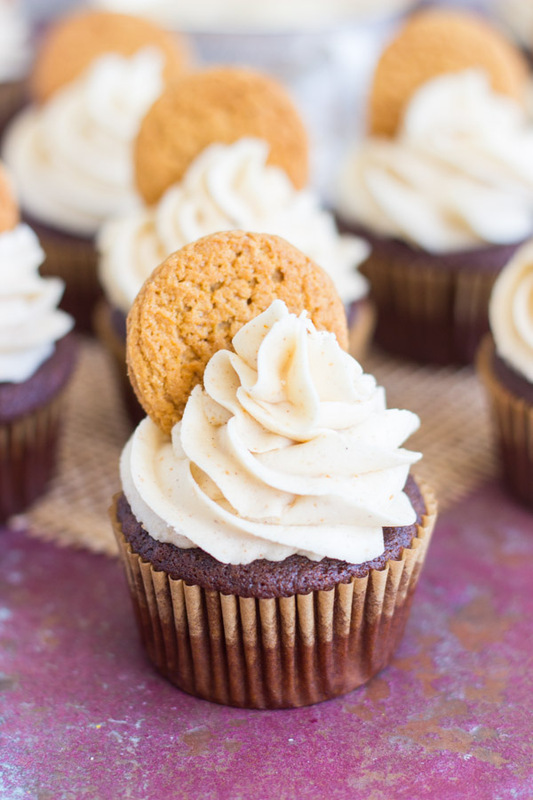 I promise you that these will become a new holiday classic! In a large mixing bowl, beat butter and brown sugar til fluffy, about 2 minutes. Add molasses, egg, and vanilla, beating until combined. 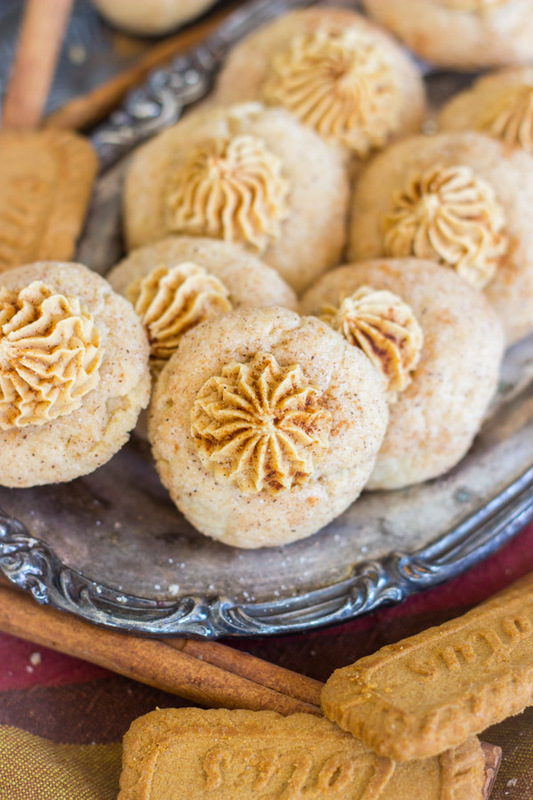 In a large bowl, whisk together flour, baking soda, ginger, cinnamon, ground cloves, pumpkin pie spice, and salt. Add the dry ingredients to the mixing bowl, and beat until just combined - do not overmix. Fold in 1 1/2 cups chocolate chips. Chill dough for at least one hour - can be chilled for longer. 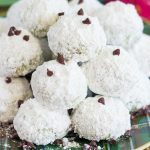 Roll dough into 1-inch balls, and roll in granulated sugar. Place on baking sheets two inches apart. Press down to slightly flatten. Bake at 350 degrees for 10-12 minutes, or until the edges are golden, and the centers are just appearing set. They'll continue to cook on the baking sheets while cooling. Remove from oven, and immediately press a few remaining chocolate chips on top of each cookie. 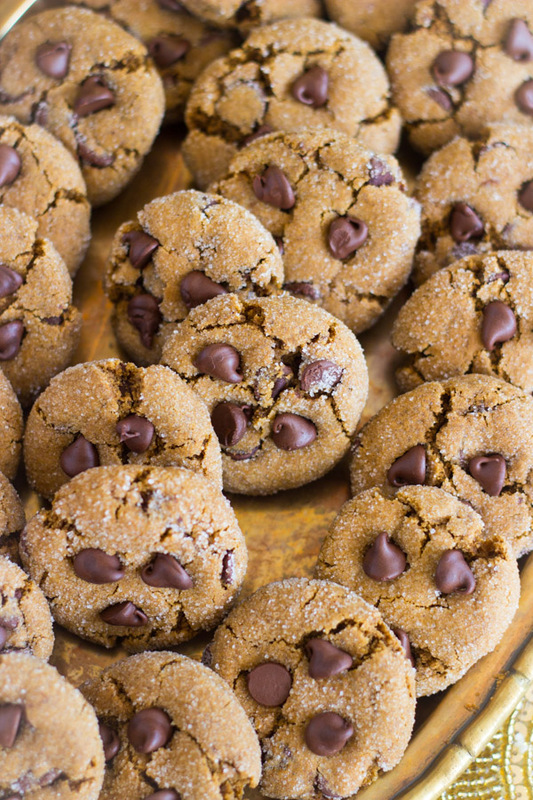 Allow cookies to cool on baking sheets for 3-4 minutes before removing to wire racks to cool completely. 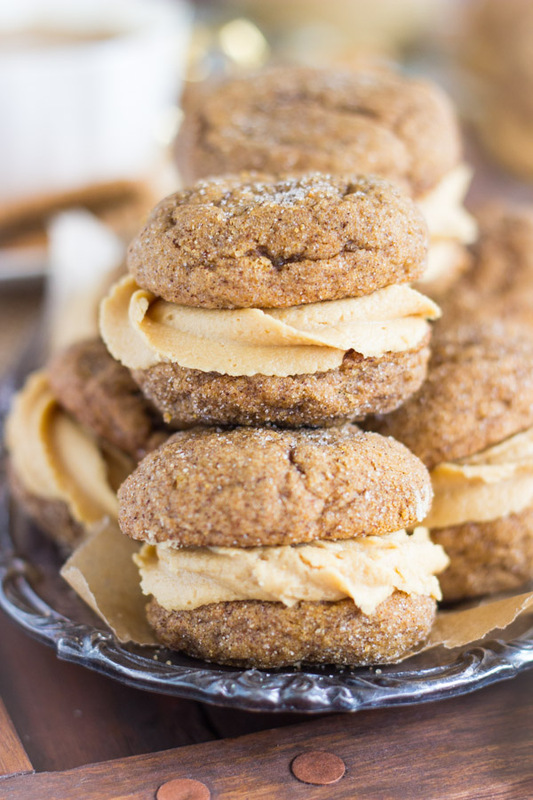 Good Lord…you are killing me with all of these incredible cookies! I’ve probably gained 5 pounds just in the last two days. Yesterday I made the Almond Amish Sugar Cookies and the Cherry Almond Amish Sugar Cookies. Both are truly insanely delicious and I will be making them all year long because they are much too good for just Christmas baking. 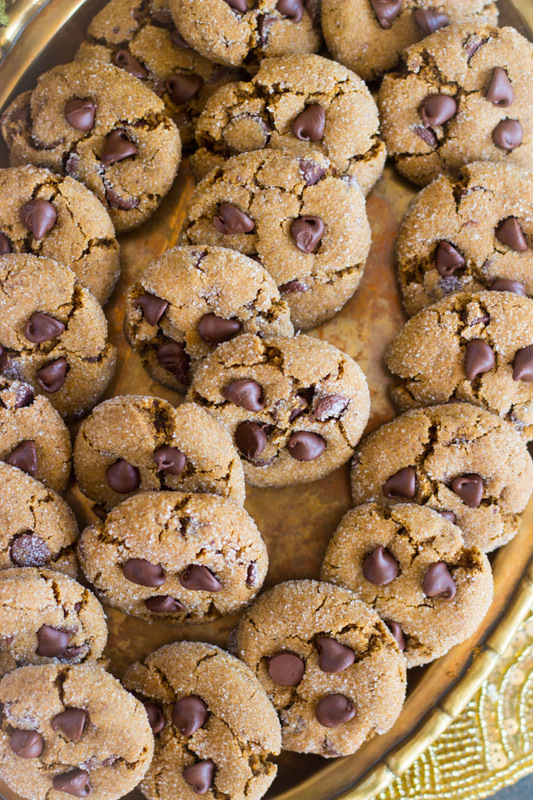 I just took the last batch of these Chocolate Chip Ginger Cookies out of the oven. My son’s eyes glazed over when he took a bite of a still warm cookie. 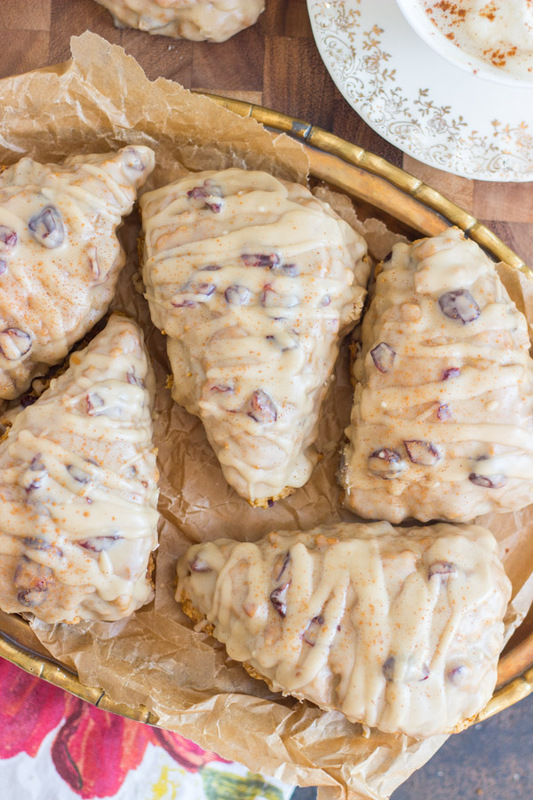 And, I’ve discovered you have a Gingerbread Cranberry Scone recipe too! I’m torn between the thrill of discovering all of these wonderful recipes of yours and wondering if I can just start sharing with the whole neighborhood so I can keep baking. Thank you so much, again. My house smells incredible!